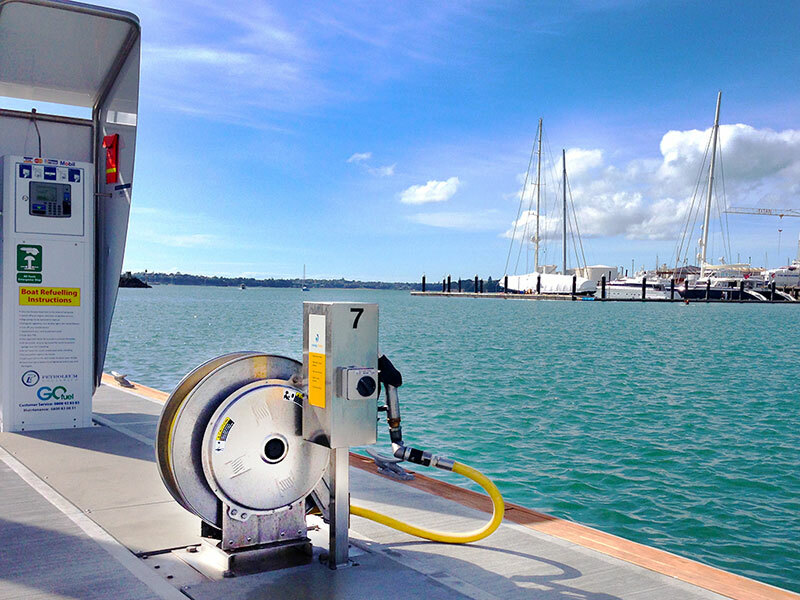 Reel Tech, exclusive partner of Hannay, has been installing custom stainless steel marine hose reels in various sites within Australia and New Zealand for over 25 years. Hannay stainless steel marine reels are a perfect choice for all weather conditions. They feature robust design with long service life, an optional polished finish, and are customisable to any specification. 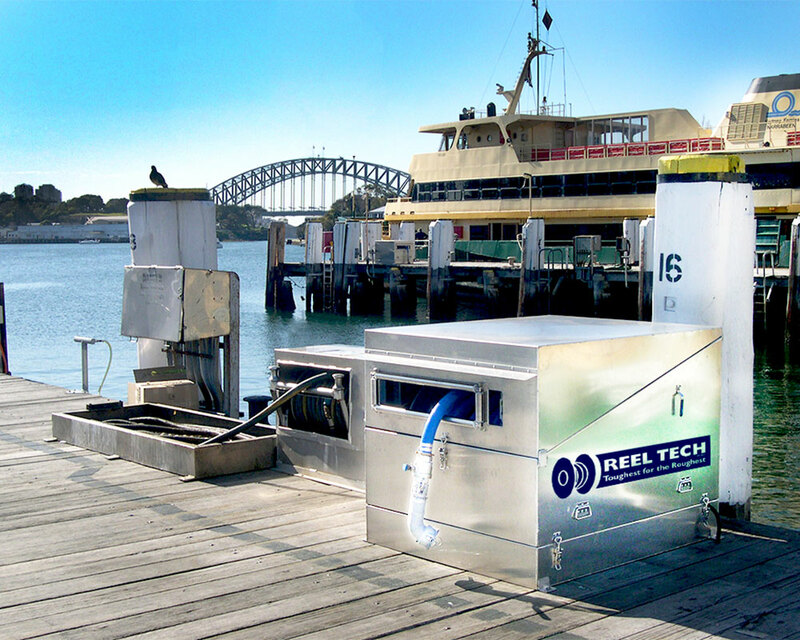 Another Reel Tech custom marine reel has been successfully refuelling Sydney Ferries for over 7 years and still looks brand new due to its strong construction qualities and stainless steel materials. 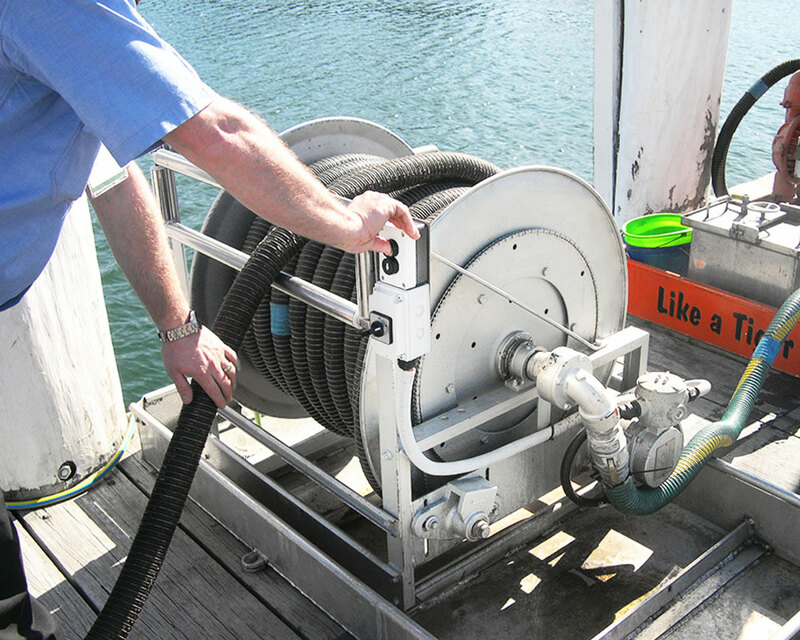 Whether it’s standard or custom specifications, Reel Tech has a hose reel solution to suit any marine application. 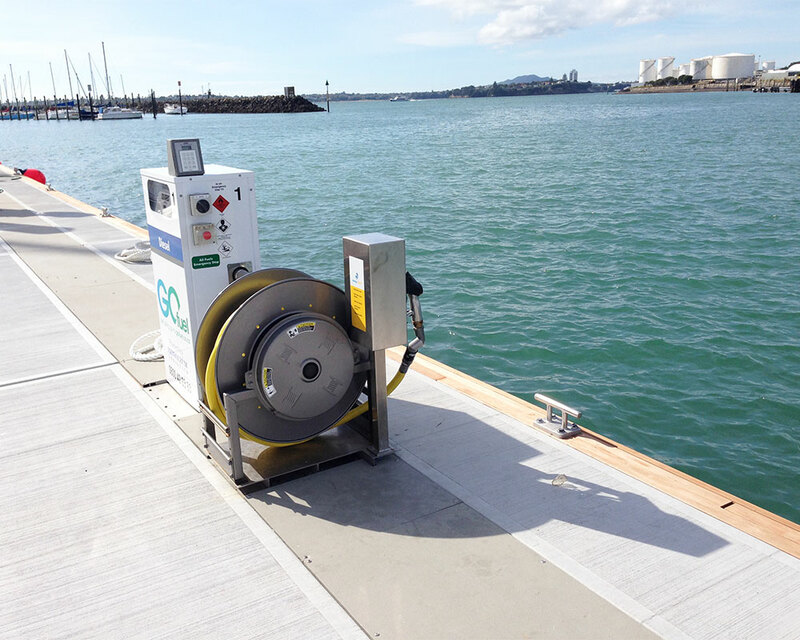 By retrofitting or installing a hose reel on dock or deck, you are increasing safety, protecting assets, improving efficiency and maximising use of available space. 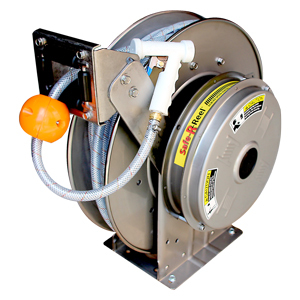 Reel Tech supplies a range of hose reels covering all marine requirements, including fire protection, food processing, welding, AV cabling, pneumatic, hydraulic, lubrication, washing, waste evacuation, vacuum lines, bunkering, potable water and general storage and maintenance. 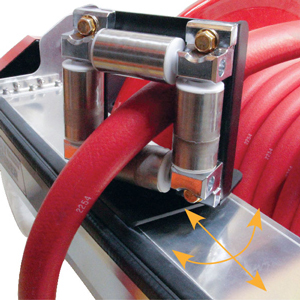 Series Floater: To handle hose in off-shore or shallow harbour operations. Hannay Floater reels are custom-made and designed with special features to efficiently handle floater hose in off-shore boat to barge, and ship to shore operations. 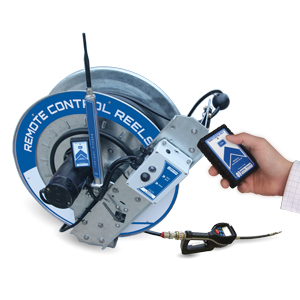 The heavy-duty design and construction ensure that the reel stands up to harsh environments and outlasts the competition. Series Boom: To handle all types of containment boom. 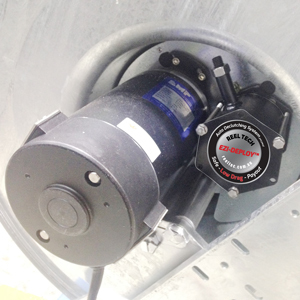 Hannay Boom reels are custom-made and designed with special features to maximise performance and ease of installation on docks, ships, and oil rigs. Hannay Boom reels can handle various types of booms including flotation logs and inflatable, collapsible, and flexible cylinder boom. 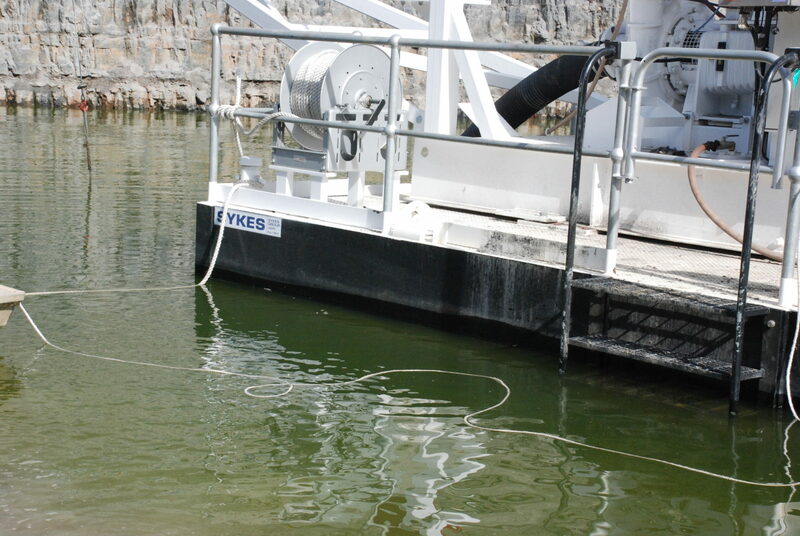 Reel capacity is crafted for each application and type of boom to be used.